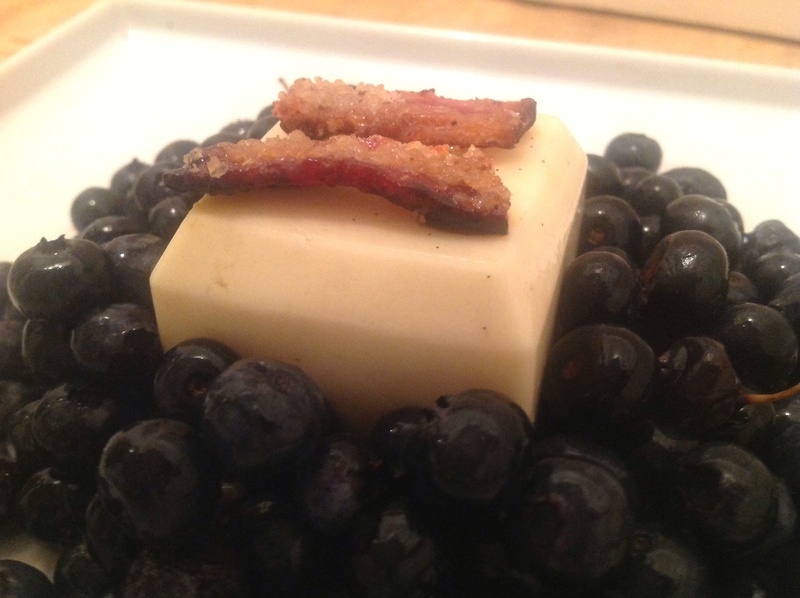 Photo: Blueberries, hiding a cube of buttermilk, with bacon. | ostrich milk. This entry was posted in Blueberry, Studies and tagged blueberry, buttermilk, creme anglaise, deconstruction, dessert, egg, foodporn, Panna Cotta, Studies, vanilla. Bookmark the permalink.